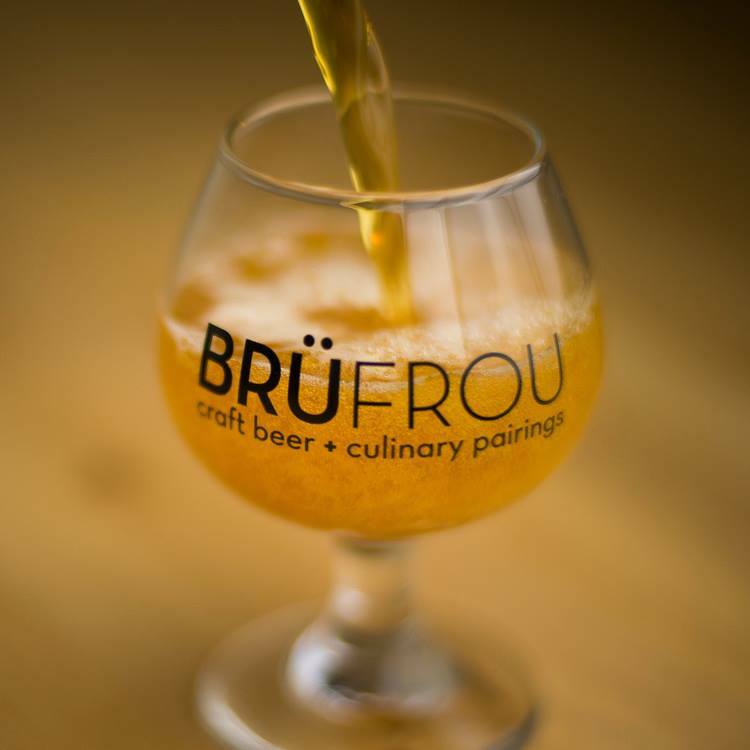 What: BrüFrou is the marquee craft beer & culinary pairing event of the year featuring over 80 Colorado breweries & eateries collaborating on 50 unique pairings. When: Saturday, April 25, 2015 – 11:00am – 12:30pm TastyTålks, 1pm – 4pm Afternoon BrüFrou Session, and 5pm – 8pm Evening BrüFrou Session. Price: $95 FULL PAIRING Ticket, $65 DINING ONLY Ticket, $130 Full Pairing + TASTYTÅLKs, $100 Dining Only + TASTYTÅLKS. Easily one of the coolest event happening in Denver nowadays, BrüFrou (pronounced broofroo) is a no-brainer event to attend. 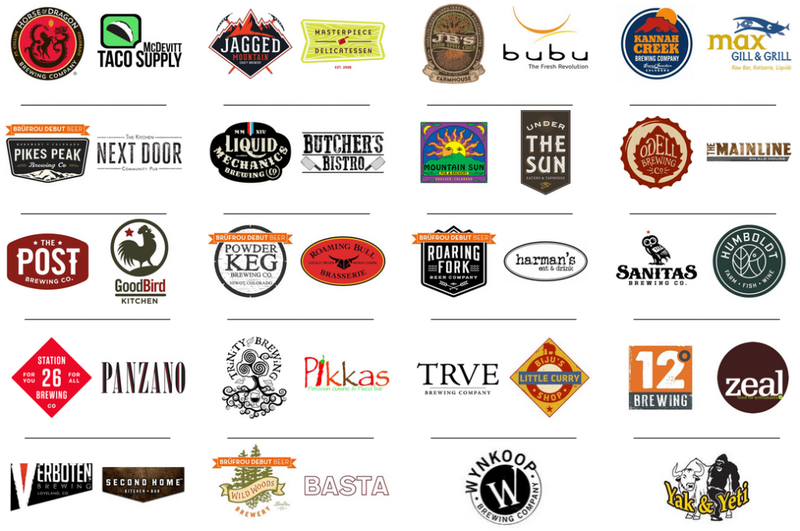 Where else can you find this many breweries and culinary institutions under one room? Not to mention the fact that each are creating a perfect bite+sip combo for your mouthbuds. We’re excited to taste a number of pairings, as we know Denver’s food scene can really bring it at events. We’re especially looking forward to the pairings from Biju’s Little Curry Shop & TRVE, Fiction & Table Top, and Four Noses & Crock Spot. It will be a massive undertaking, but we’re striving to try each and every pairing and report back to you our favorites. Hopefully some of these creations end up making the menus of their respective establishments! Check out the brewery and restaurant combinations below, and let us know which one(s) you’re excited to try! BrüFrou has created a special promo code worth $20 off each full pairing ticket for all you readers and social media followers. Promo code is “wild20” and is case sensitive. Tickets can be bought online at www.brufrou.com. We’ll see you there! Are you interested in getting $20 Off every ticket in your order? Sign up for the BrüFrou Newsletter containing event info, video interviews, special offers and much more! And of course your email will NEVER be used for anything except informing you about BrüFrou events. SIGN UP HERE by sending us an email to get the discount code INSTANTLY.